Schools with enhanced nutrition policies and programmes are more likely to promote healthier eating habits among students and help reduce the body mass index (BMI), a new study says. The study showed that students in such schools reported healthier behaviours than their peers in schools without such programmes. “Childhood obesity is a serious health threat, and schools are a vital way to reach children and their families to reduce risks and promote health,” said Jeannette Ickovics, Professor from the Yale University in the US. “These findings strongly support previous administration policies that provided healthier food for all children in public schools,” Ickovics added. Being overweight or obese early in life affects health across the lifespan, contributing to a range of chronic diseases such as hypertension, diabetes, and depression that reduce productivity and shorten life expectancy, researchers noted, in the paper published in the American Journal of Preventive Medicine. In fact, boys with higher aerobic fitness at the baseline of the study had poorer cognition during the two-year follow-up than those with lower fitness. The nutritional interventions included ensuring that all school-based meals met federal nutritional criteria; providing nutritional newsletters for students and their families. It also included school-wide campaigns to limit sugary drinks and encourage the use of water; and limiting the use of food or beverages as rewards for academic performance or good behaviour. 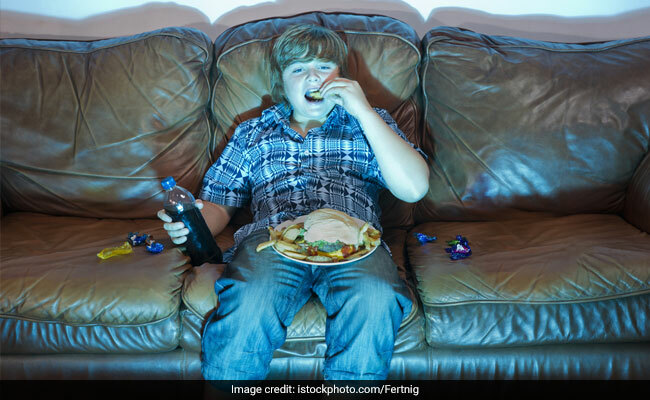 Students in schools with such nutrition policies had an increase in BMI percentile of less than one per cent compared with students in schools without it who demonstrated increases of three to four per cent. The results are based on a five-year trial, where the team analysed both behavioural and biological indicators of 600 students from 12 schools in New Haven, US.